No other Metropolitan city in India conjures up past urban memories quite like Calcutta does, its squalour and decay notwithstanding. Which makes for eminently fascinating walks through its distinctly dissonant neighbourhoods. Here are some (more!) 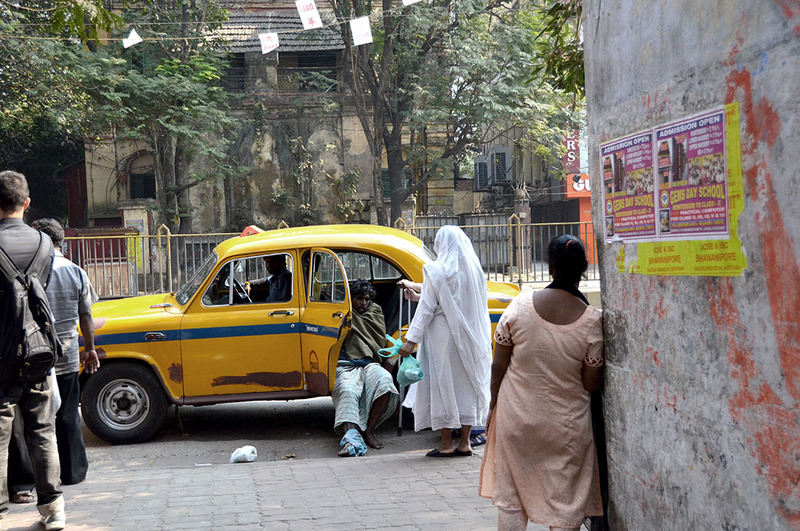 evocative street scenes from the ‘City of Joy’ that was once upon a time, a ‘City of Palaces’! 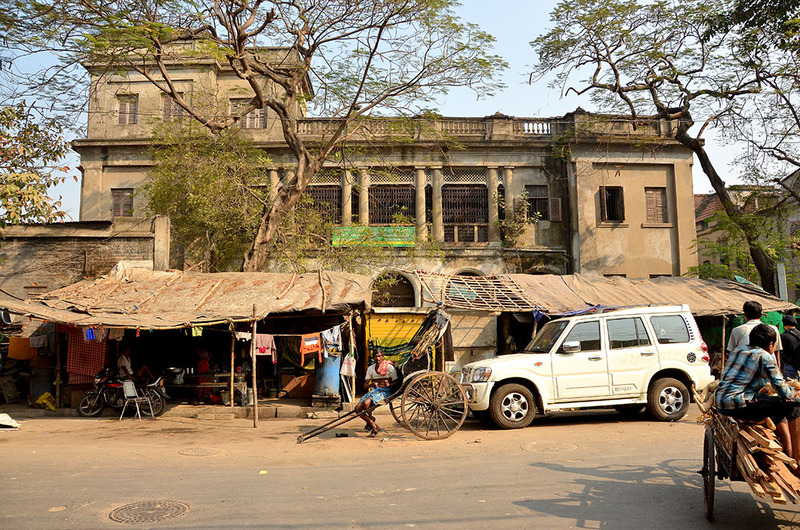 A mansion gone to seed………the story of Calcutta! 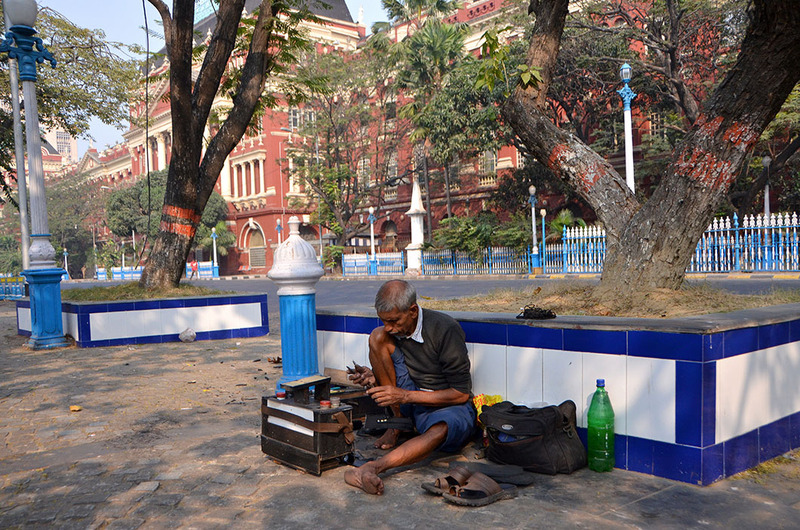 Click on the links below If you are (still) game for more from Calcutta. Great pictures. Thanks for the visit to Kolkata. We didn’t get there on our trip. Your are most welcome Anne. Oh dear I dared to post one photo of India! Your last shot is heartbreaking Madhu. Each picture tells a story–a wonderful series, Madhu. The captions added depth. I really like how you have captured some of the personality of what looks to be a very complex city. You are inspiring me to do more street scenes. Our younger daughter was in India some years ago and loved it. So many contrasts there as you emphasize in your photos. Thanks for taking me around. There’s such a mix of beauty, poverty, decay and hope. Calcutta seems to be a study in contrasts, Madhu, as are your beautiful photographs. Walking the streets “with” you is such a pleasure, Madhu. Thank you for sharing. I’ve seen sites such as: Humans of New York, Humans of Paris, etc. Have you thought of doing something similar? Wow! That first picture – a real throw back. The subsequent ones do not exactly bring one to 2014! That mansion promises many possibilities. And the mother’s compassion – that’ll be wrenching for any parent. osadharon images and lovely captions. Nice photos Madhu! I’d love to go there too! I last saw Calcutta (I notice you refer to it as Calcutta too!) in 1975. The Metro that everyone raves about was being excavated then. The Calcutta of our young days was indeed a magical place. Your photos of it now are beyond beautiful. 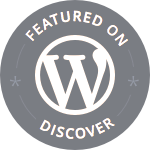 I enjoyed looking at your shots Madhu – interesting. 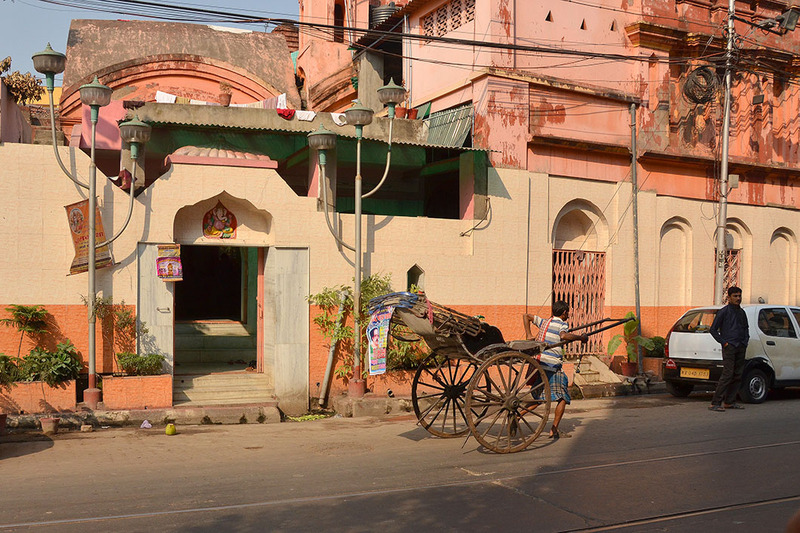 They show both the Calcutta of the past as well as the present day city. How glorious it must have been in its heyday. Madhu, your thought-provoking images, coupled with your insightful captions, truly create such an educationally rich story for someone who has never traveled to this part of the world. Long after reading this post, I will remember “Mansion gone to seed” and “Mother Teresa.” Powerful images. Wonderful capture … and I imagine this a city that never sleeps. I love taking walks with you, through your lens the world is incredible. Hi Madhu, I had bookmarked this from the time I got the mail notification – was caught up with so much work that I couldn’t hop into the post. Now I don’t know whether I should have or not. I am so so nostalgic – it’s beautiful – and I seem to know each and every corner of the city! I will go through all the Kolkata posts, at leisure. This is one indulgence, that can’t be hurried! These photos are fabulous Madhu especially the first shot. A wonderful gallery of pics, Madhu. My son had to go to Calcutta on a business trip, and he was so shocked at the squalor he saw in some areas, even though he was born and brought up in Africa. It’s so sad to see how run down some of the once majestic buildings have become. Yes, that last pic is very moving, but so is the second one. Fascinating insights into a city with your wonderful images. Nice captures. 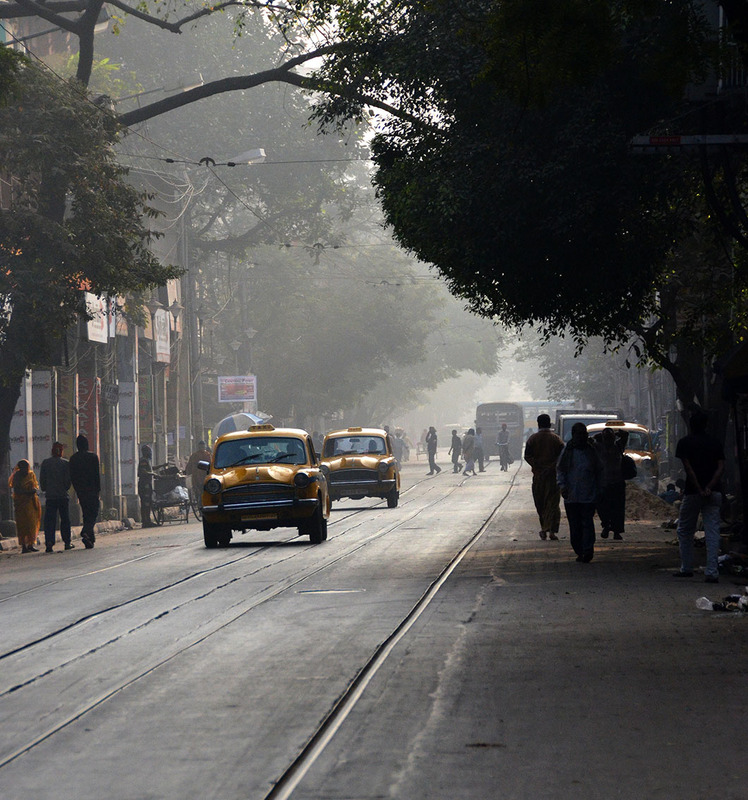 Would love to stroll the streets of Calcutta someday. Beautiful captures of various flavours of the city Madhu. Beautiful photographs, Madhu. The last one invokes both sorrow and hope. A powerful photograph. Great choice Madhu. I especially love the decaying mansion – somehow the one capture says it all! This post took me back to that wonderful city where I learned to love and forget. In retrospect I realize that I should have visited Kolkata when I was in India… (and the South of India too). Cal, for all it’s decay had an appeal that is hard to describe. You might have enjoyed it Cardinal. The photographs are so representative of the place… felt like walking around with the photographer.